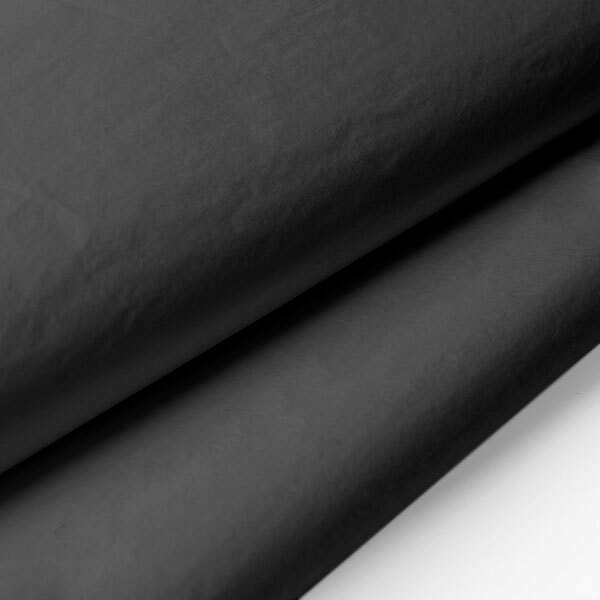 A great quality Black Coloured ACID FREE & COLOURFAST tissue paper that is ideal for any use. We are now stocking this premium tissue in over 20 colours. We are sure you won't find better value or a wider range of tissue anywhere on the internet!